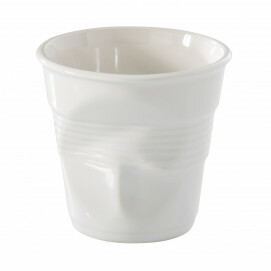 This white porcelain mug comes in a set of 16 or open stock. Made for an everyday use for your morning coffee or tea. This mug will hold the heat very well for a longer time. 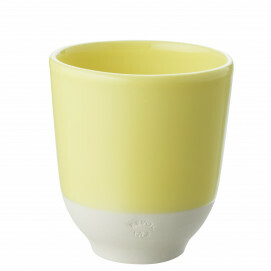 Chip resistant and dishwasher safe. Also available in a set of 16. 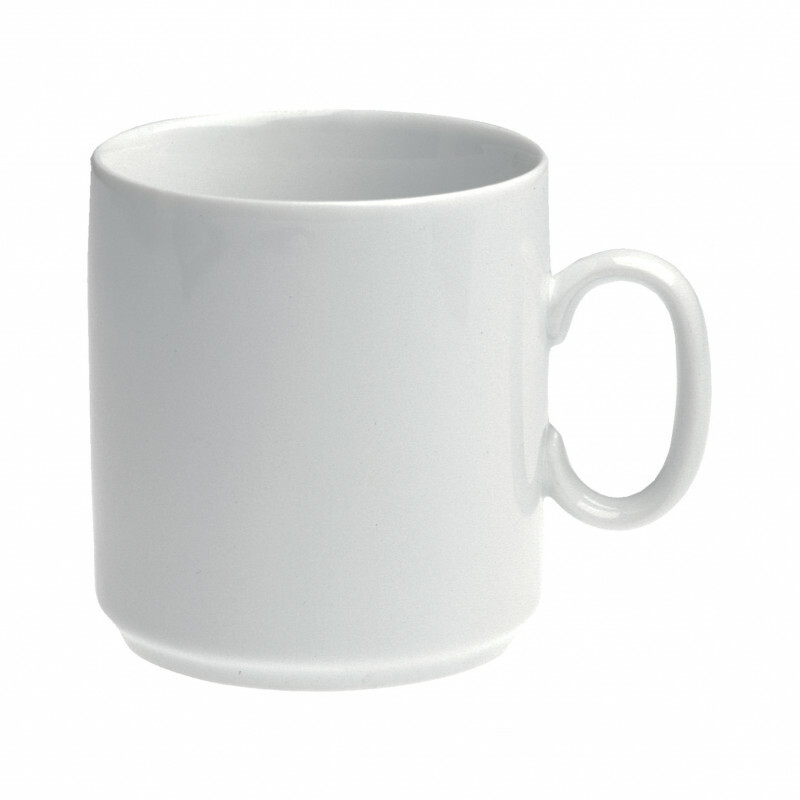 SERVING SUGGESTIONS: Drink and serve hot beverages.